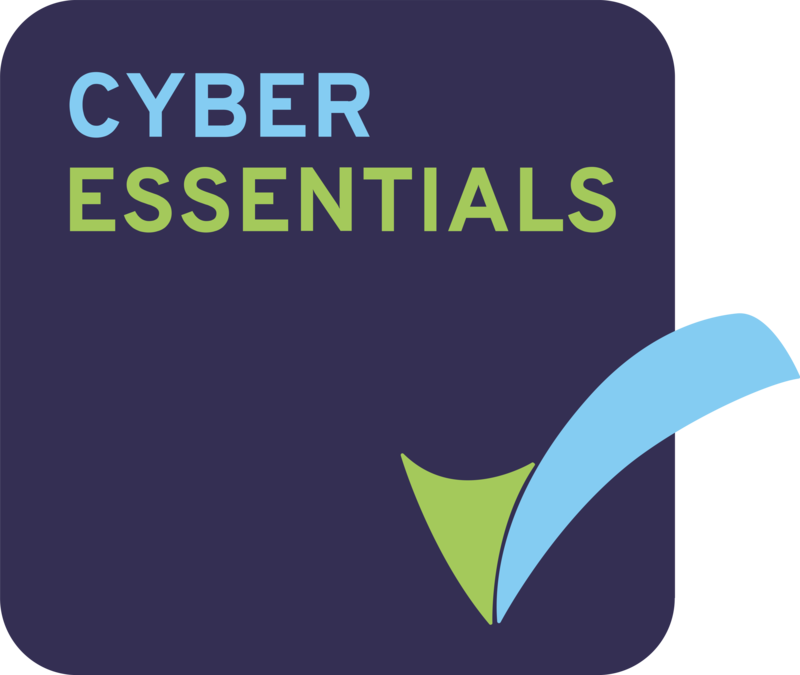 This comprehensive gap assessment tool includes the exact text of the ISO27001 standard, broken down by individual requirement within a user-friendly spreadsheet. Due to our licensing agreement with ISO we can offer this enhanced tool which provides a further level of detail over and above the standard gap assessment provided with the ISO27001 toolkit. A detailed Statement of Applicability is also included.